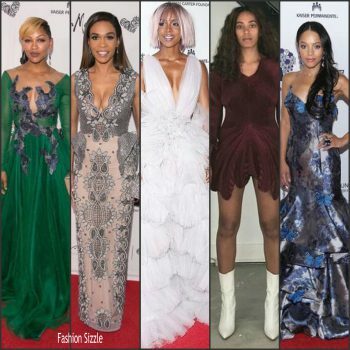 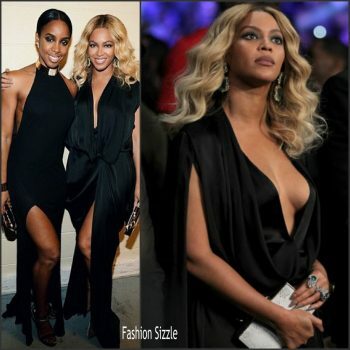 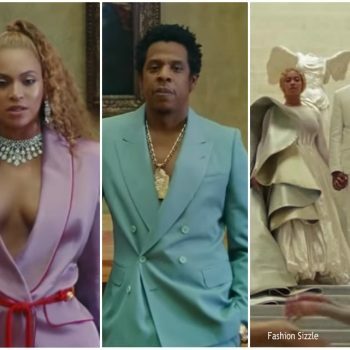 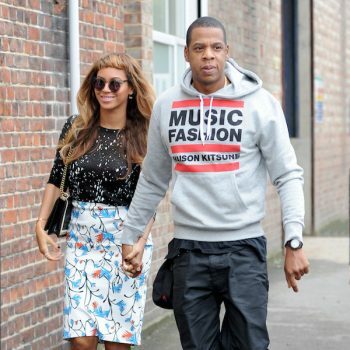 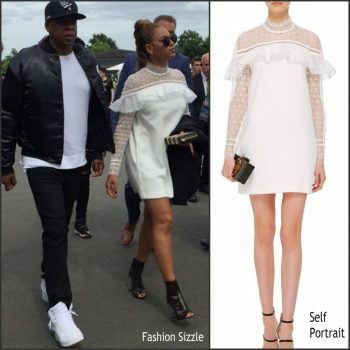 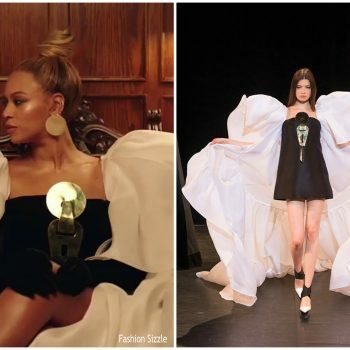 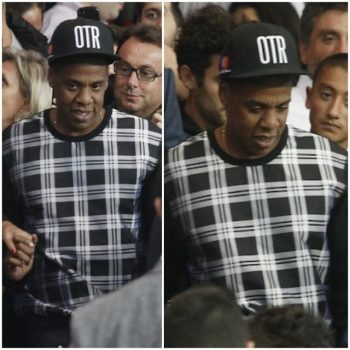 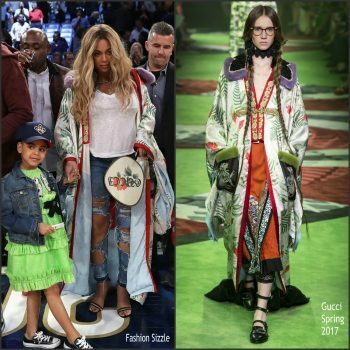 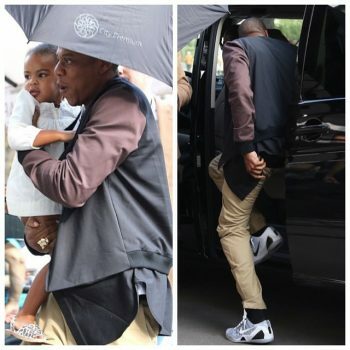 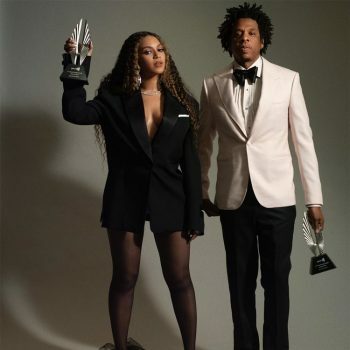 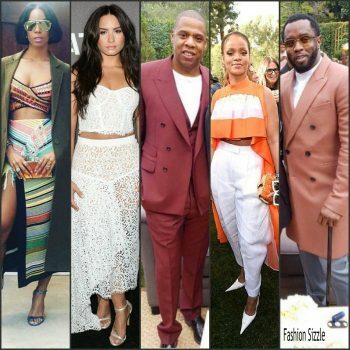 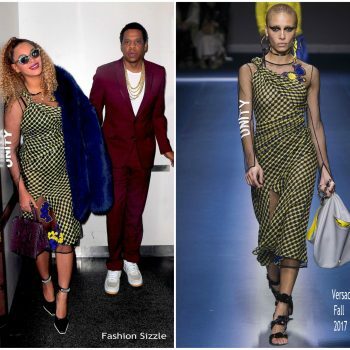 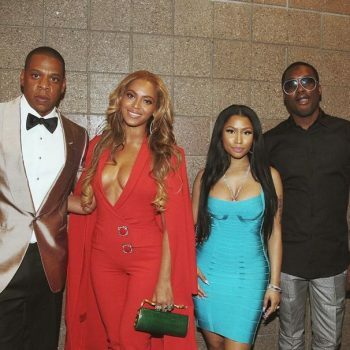 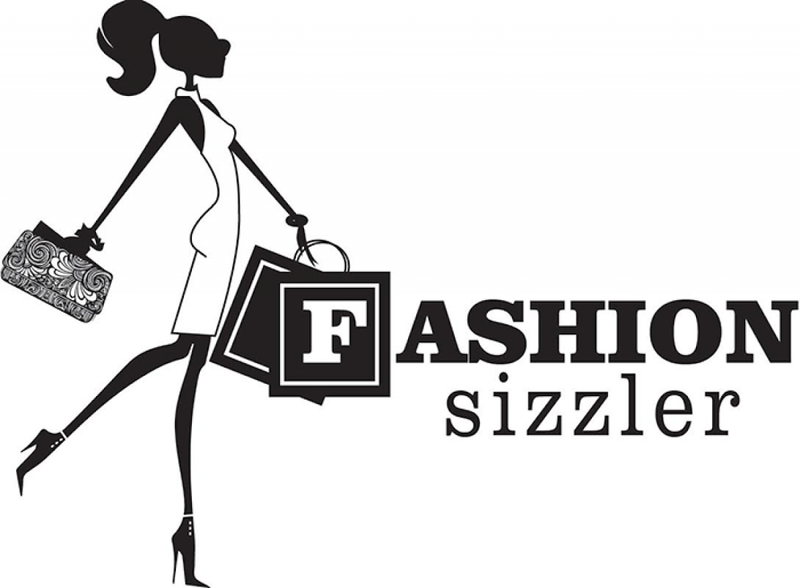 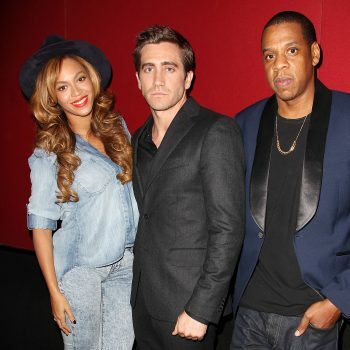 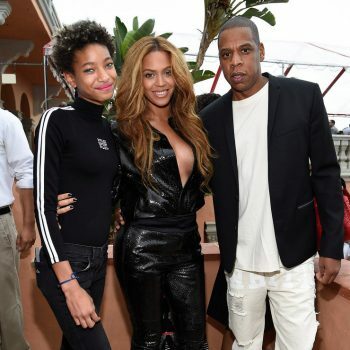 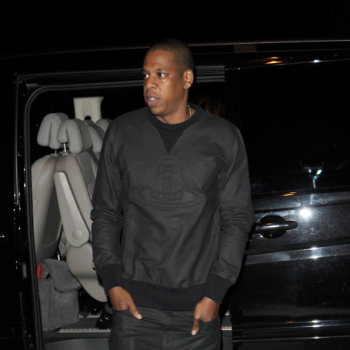 Beyonce and Jay Z were in attendance at She is wearing a black custom Azzi & Osta dress. 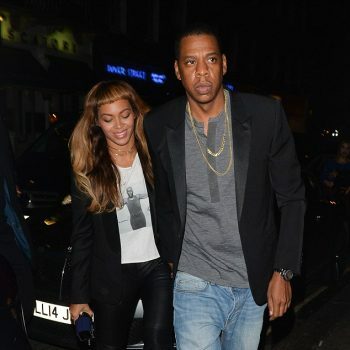 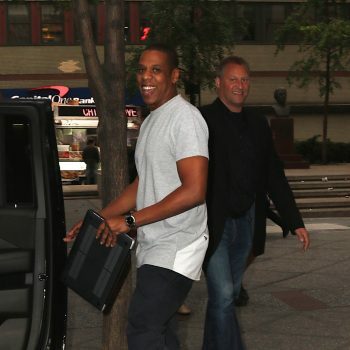 Beyonce Knowles and Jay-Z spotted out for dinner at Del Posto in New York City, New York on May 24, 2016. 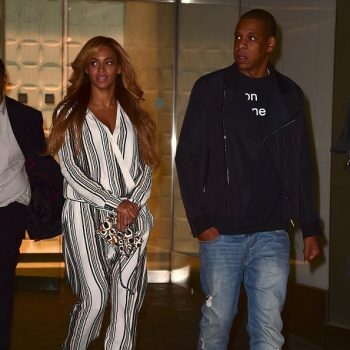 The pair held hands as they left the restaurant.